IKEA Storage Review at the CSI Website Today! Please join me over at the Craft Storage Ideas (CSI) website today for my review of the IKEA Antonius storage basket insert. 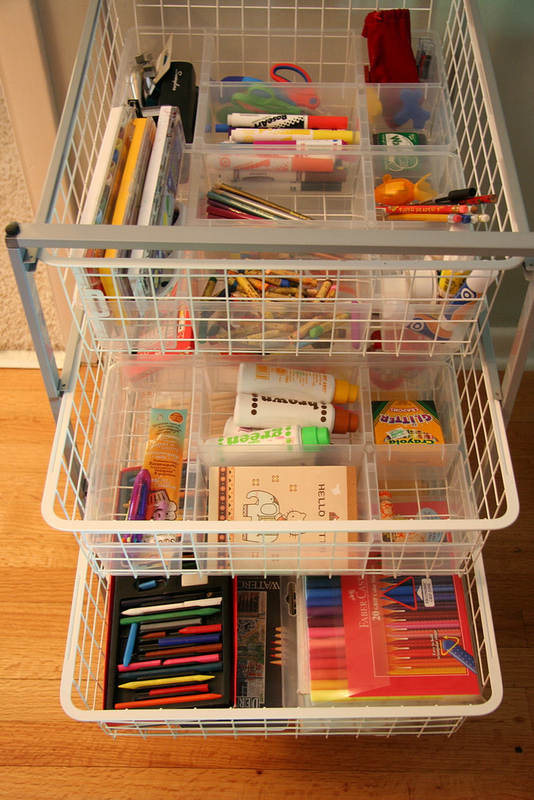 This versatile storage item can be used for a lot more than just craft supplies! Some people are using it for make-up storage, refrigerator storage, and much more! Check out all of the pictures at the CSI site here.